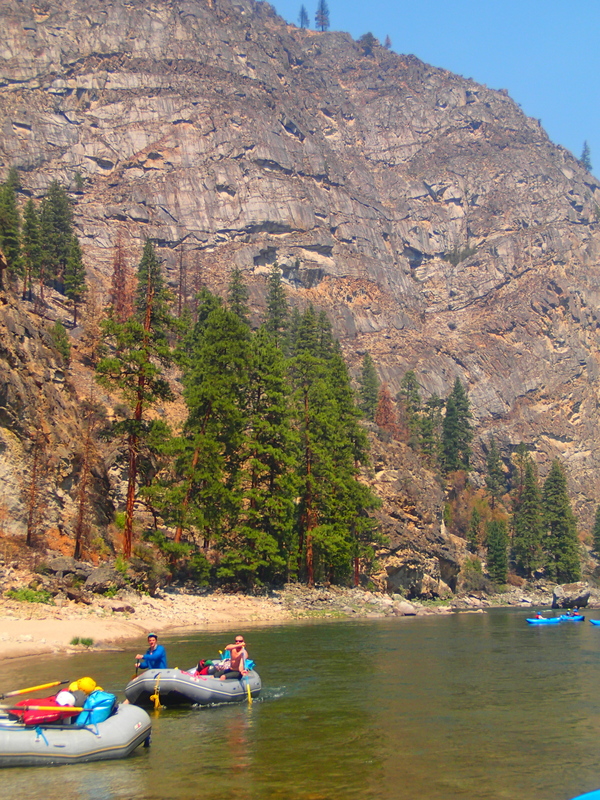 This was a crazy summer for river runners on the Middle Fork of the Salmon River, Idaho’s most wild and scenic river trip. The water was low, lower than many had seen it in several years, and on a few trips we found ourselves rowing past flames, watching trees dramatically crash down the river corridor, their roots smoking like chimneys. A flood of gastrointestinal illness wreaked havoc on river runners throughout the canyon for a few weeks, and people began reporting rabid bat sightings, my crew seeing one out at lunch. The Middle Fork of the Salmon River is always wild and scenic, but this year there was a strong emphasis on the wild aspect. So I guess we shouldn’t have been so surprised when we pulled in to Boundary Creek to be greeted by Fox News and the FBI. 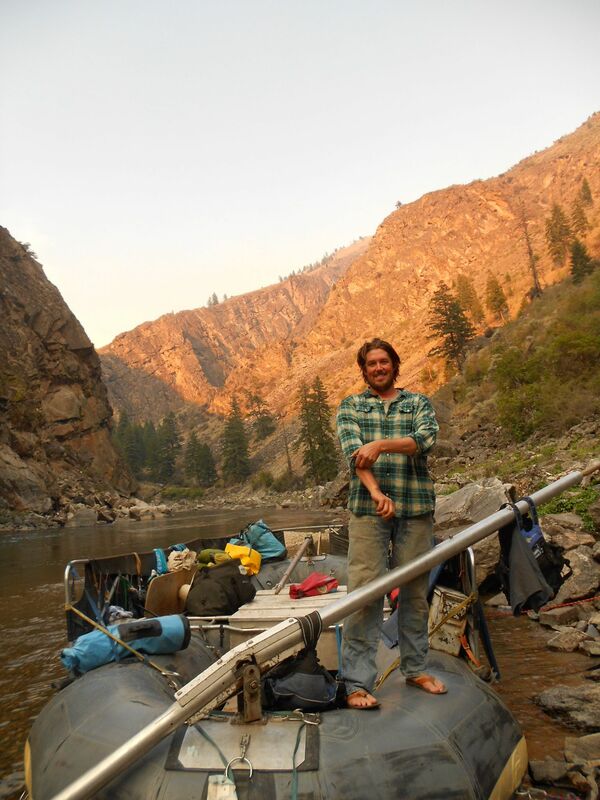 Some of you may remember the story from this summer, a man murdered a mother and son in their home, and then kidnapped the teenage daughter of the family, bringing her to the greatest place on earth for a wilderness vacation – The Middle Fork of the Salmon River. (You can read more about the story here). The FBI agent who greeted us in his bulletproof vest was ridiculously good looking in a scary FBI agent kind of way, making me think that he was maybe just an actor hired by FOX. Nonetheless, creepily handsome FBI agent forewarned us that “there may be an armed man out on the loose, near where you may be camping tonight.” I was already nervous about deadheading at 1.7 (MF Salmon code for “little girl pushes big boat off of sharp rocks”), concerned about rabid bats, hoping to not get a stomach virus, and praying that no new fires would erupt bringing smoke or debris into the river, so hey, why not throw an armed murderer into the mix? chopped peanuts, cilantro and green onions – as garnish. Directions: In a pot, boil pad thai noodles keeping a close eye (they cook quickly). In a pan, saute chopped vegetables and tofu in two tablespoons of toasted sesame oil. In a saucepan on low heat, heat up the rest of your toasted sesame oil and add your peanut butter, mixing constantly. Then add honey, making sure that everything stays smooth and well incorporated. Slowly add tamari and sri racha, again trying to keep everything smooth. Add in the garlic and ginger and fish sauce if applicable. 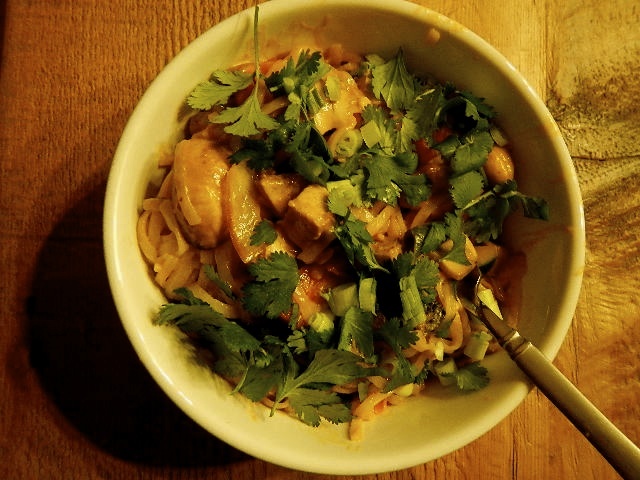 Pour over drained noodles and mix well for an epic river style one pot meal. Add peanuts cilantro and green onions on top (because everything on the river is done with style). Later that night, a fellow guide called out on their satellite phone to find out that the kidnapper had been shot only a few miles as the bird flies from our camp. Despite all of the craziness, we proceeded to have one of the greatest river trips of the season. 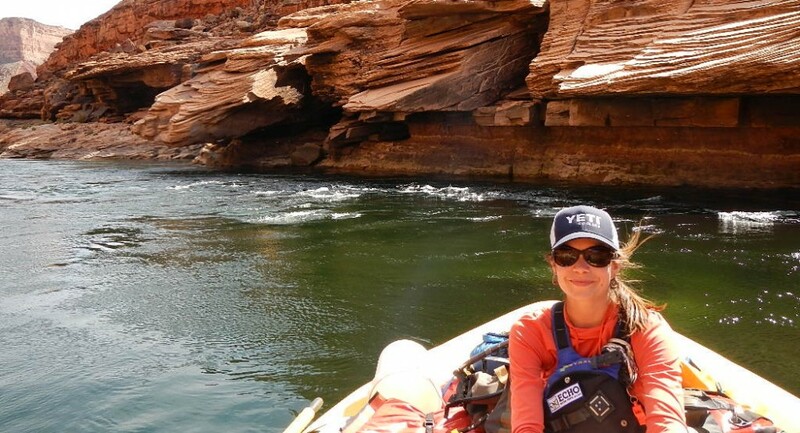 I don’t know if it was all of the protein in the peanut sesame noodles, or the fact that we had one of the best looking guide crews of all time (see below) – but the trip was over the top fun, with great people, great water, and tons of music.